Are you visiting London with a group of friends? Come and explore London’s Queen Elizabeth Olympic Park with one of our professional Blue Badge London Tourist Guides. Find out how the venues are being put to use and the exciting plans for the future. Did you know the Park will be home to a gallery of a world renown museum, a hip hop academy, the London School of Fashion, university campuses, businesses and many others. 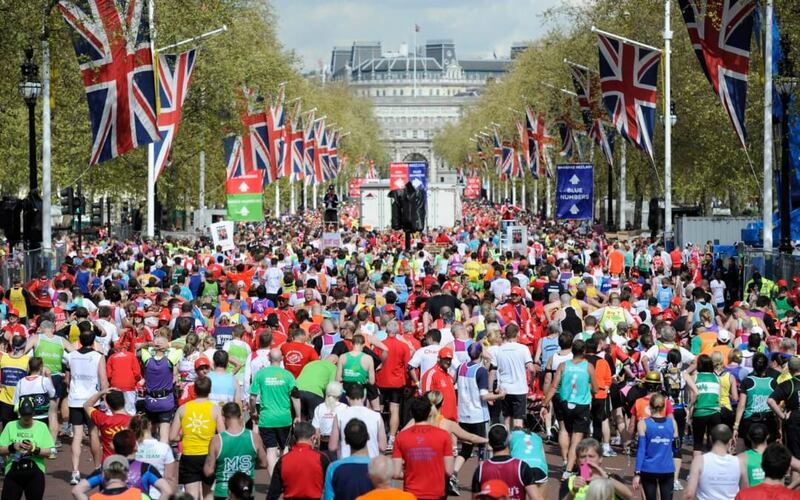 The London Marathon was created after the former Olympic champion Chris Brasher returned from running the New York Marathon. He was so inspired by the sight of more than a million spectators and runners from different cultures united by this one challenge, he felt London had to have its own marathon. After months of studying the race organisation and finances of big-city marathons, Brasher established the organisation’s charitable status. His vision was realised on 29 March 1981 with the inaugural London Marathon. It was an instant success.